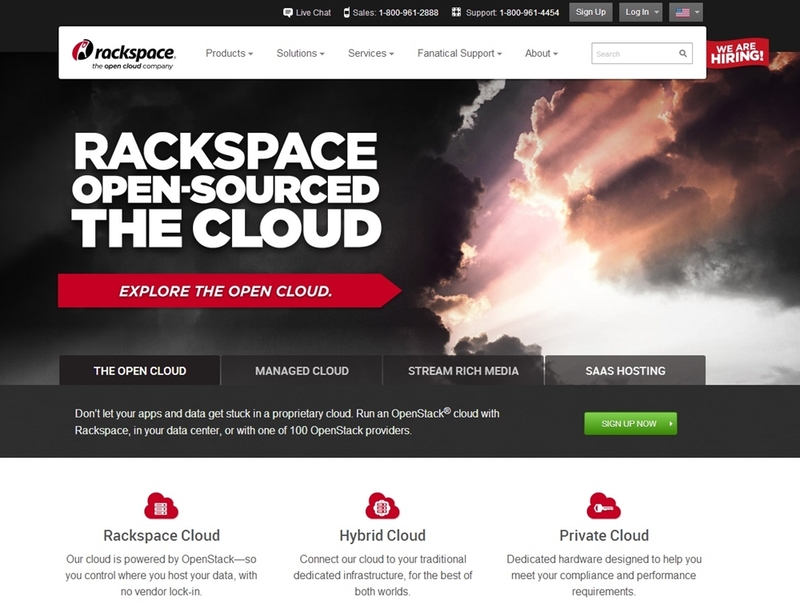 Open cloud and ecommerce provider Rackspace has joined the Magento Hosting Partner Program as a platinum level partner. Together Rackspace and Magento will cater to the needs of customers by providing effective solutions for online retail businesses and offering effective entry into global markets. The Magento platform provides a shortcut to companies meeting their ecommerce requirements and has been utilized by companies ranging from SMBs to Fortune 500 customers. The solution has proven success, with UK-based GANT Clothing suggesting their online orders increased 340%, conversion rates increased 290%, and page loading times reduced 35% after transition to Magento. In addition, Magento’s scalability meant the company paid only for resources utilized, affording them a 50% cost saving. Rackspace’s product portfolio includes dedicated hosting, public cloud, private cloud and hybrid cloud. The company’s hybrid cloud solutions offer a dedicated infrastructure alongside open cloud solutions that cater for both daily traffic and any spikes created by increased demands on resources. Rackspace also enables dedicated and cloud customers that collect credit card information to comply with PCI Security Standards. Do you know of any other partnerships worthy of note? Let us know the details. Add your comments below.